More than 3,000 new postal workers have been hired in the D.C. area recently, as the post office works to reduce the number of late mail deliveries — two years after a mail carrier was murdered working after dark. Tyson Barnette was delivering mail at about 7:30 p.m. in November 2013 when someone shot him and left him for dead. Police have not made an arrest in the case. Alton Branson, a 38-year carrier for the U.S. Postal Service, says Barnette’s slaying raised fears among his colleagues throughout the region. For a variety of reasons, several letter carriers were out delivering mail well past 10:00 Tuesday night. One carrier was spotted near the Thornton Post Office at East 88th Avenue and Washington Street at 11:30 p.m.
CHEVERLY, Md. (WJLA) – The U.S. 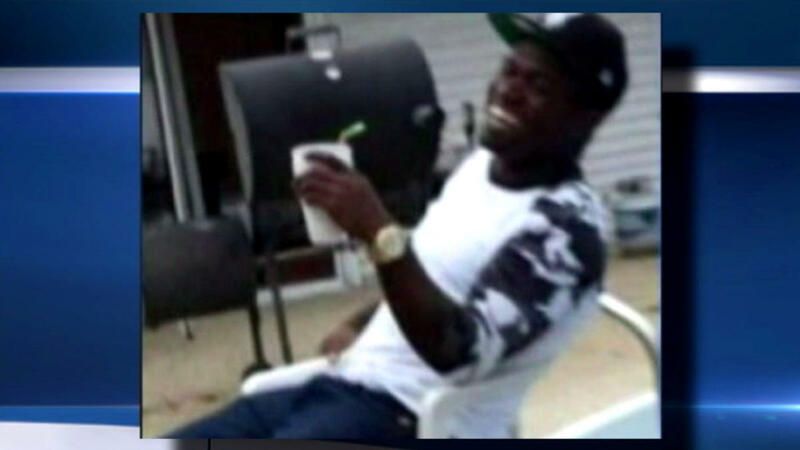 Postal Service and Prince George’s County Police are hoping a newly released video clip will jog someone’s memory and lead to the person who murdered a postal worker in a case that has gone cold. Tyson Barnette was shot and killed on the evening of Saturday, Nov. 23, 2013, while delivering mail on his route in Cheverly. In the surveillance video, an SUV—believed to be a Jeep Grand Cherokee—races through the area in which 26-year-old Barnette was shot to death. He was delivering mail on a new route in the 1600 block of Jutewood Avenue. A $125,000 reward is being offered in the case. If you recognize the SUV in the surveillance clip above, you are urged to contact USPS or Prince George’s County Police; all information will be kept confidential. Read more: Surveillance video released in Cheverly murder of postal worker Tyson Barnette | WJLA.com. Read more: Norton to Host D.C. Postal Service Roundtable Tomorrow Night | Congresswoman Eleanor Holmes Norton. As if the post office isn’t busy enough already, it’s prime-time shipping season now through the first of the year. Changes in the post office, mean changes in your delivery, notably, that Terre Haute, Indiana’s processing plant closed in 2013, and mail sent from Terre Haute zip codes to Terre Haute zip codes is shipped to Indianapolis for processing and then back to Terre Haute. According to AFL-CIO Union leaders, Indianapolis is taking a majority of mail services from across the state, slowing down its production.Several News 10 viewers sent e-mails, and phone calls to the newsroom asking why they were getting their mail after dark. 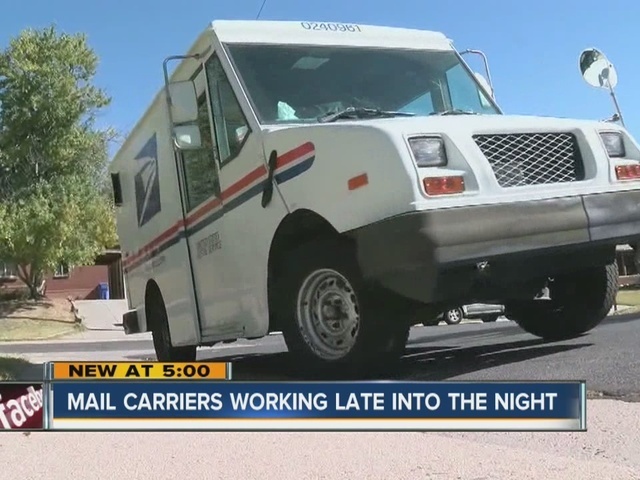 News 10 confirmed some letter carriers are working later hours, after seeing one driver on Terre Haute’s south side Tuesday around 6:30 P.M.
Read more: USPS: ‘Mail delivery broke, service ok’ | WTHITV.com Terre Haute, Indiana.